Population ageing raises many fundamental questions for policy-makers. How do we help people remain independent and active as they age? 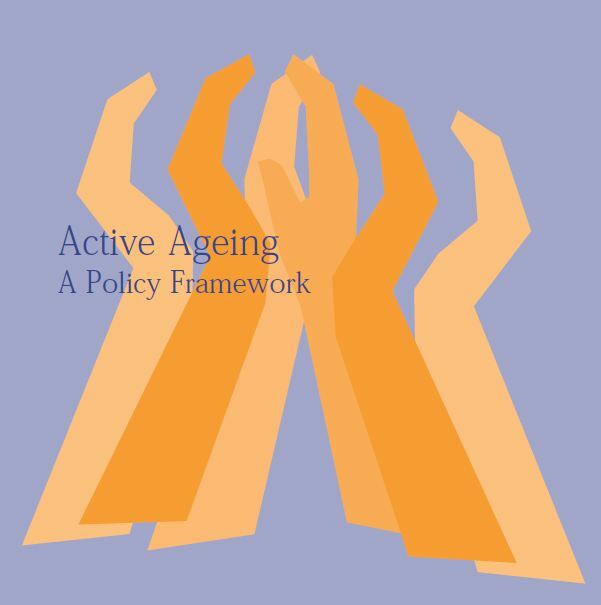 How can we strengthen health promotion and prevention policies, especially those directed to older people? As people are living longer, how can the quality of life in old age be improved? Will large numbers of older people bankrupt our health care and social security systems? How do we best balance the role of the family and the state when it comes to caring for people who need assistance, as they grow older? How do we acknowledge and support the major role that people play as they age in caring for others? This paper is designed to address these questions and other concerns about population ageing. 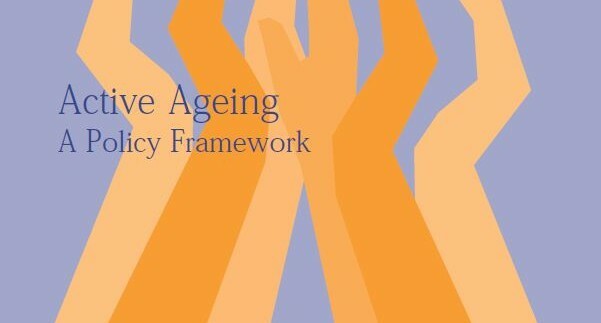 It targets government decision-makers at all levels, the nongovernmental sector and the private sector, all of whom are responsible for the formulation of policies and programmes on ageing. It approaches health from a broad perspective and acknowledges the fact that health can only be created and sustained through the participation of multiple sectors. It suggests that health providers and professionals must take a lead if we are to achieve the goal that healthy older persons remain a resource to their families, communities and economies, as stated in the WHO Brasilia Declaration on Ageing and Health in 1996. Read the WHO framework here.